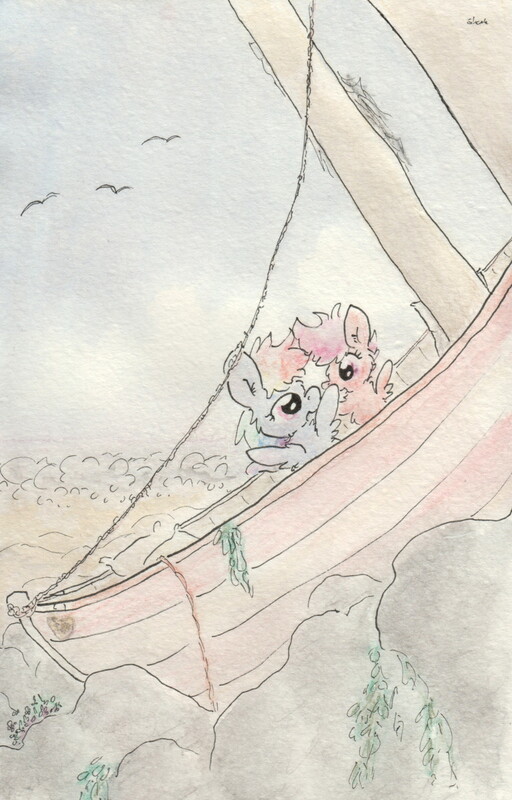 These are some ponies I drew at the beach. They offer the most reliable door-to-door services! Jack Bauer once said that "There's FedEx, there's FedEx, and there's FedEx! GET IT DONE!!" That's more than I need to know. It's probably overpriced. And, to make it appear reasonable, it has several services you'll never need; or ever have when you actually do need them.